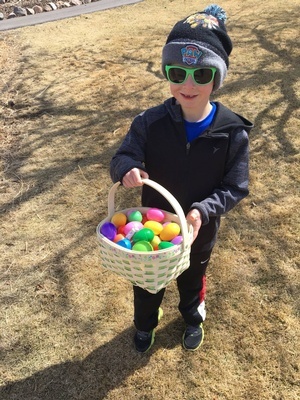 Easter Egg Scramble sponsored by Essential Family Vision Care, S.C.! 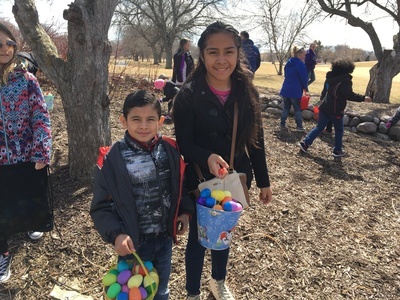 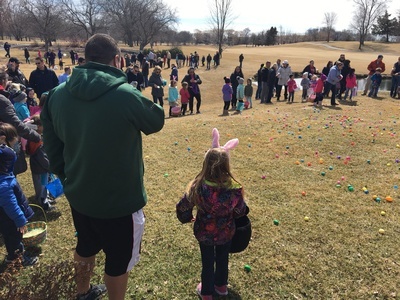 On Sunday, April 14th, bring the family out for an Easter Egg Hunt at Lake Windsor Country Club, 4628 Golf Road in Windsor. 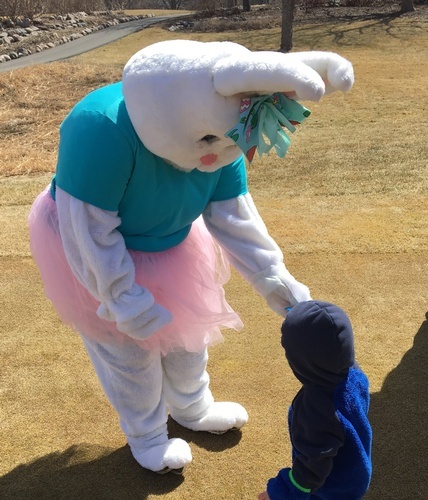 Lake Windsor Country Club, 4628 Golf Road in Windsor.